Saturday comes with a lot of hope – two whole days to yourself when you can forget about the workloads of the week and just go crazy. No targets, no deadlines; only pure fun! And what better place to let your hair down at than water parks! Wading, splashing and riding excitedly on the waves can give you the biggest high that you can ever get. And if you are in Mumbai, then you have access to the crown jewels of the flowing kingdom. With some of the best water parks in the country within your reach, you will be spoilt for choice. 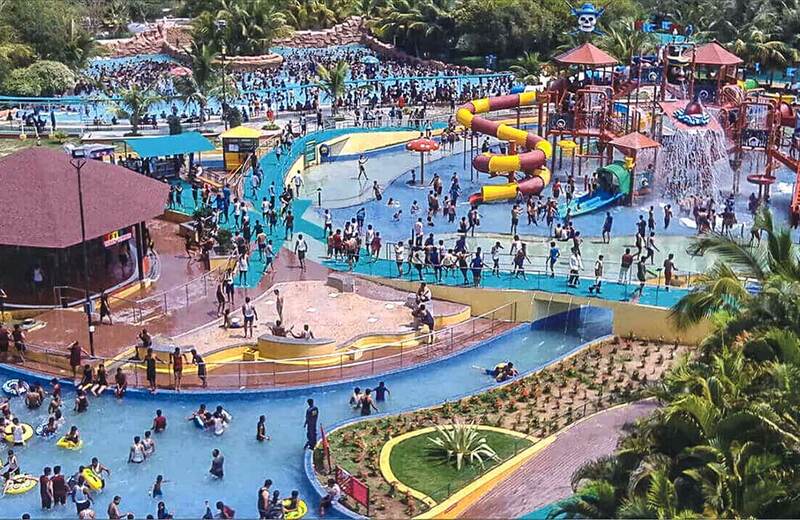 Just be sure to dress in comfortable shoes, carry your swimwear and splash on some sunscreen before you venture to any of these 10 best water parks in Mumbai. Among Asia’s largest theme water parks, Water Kingdom Mumbai also has the largest wave pool in the world. 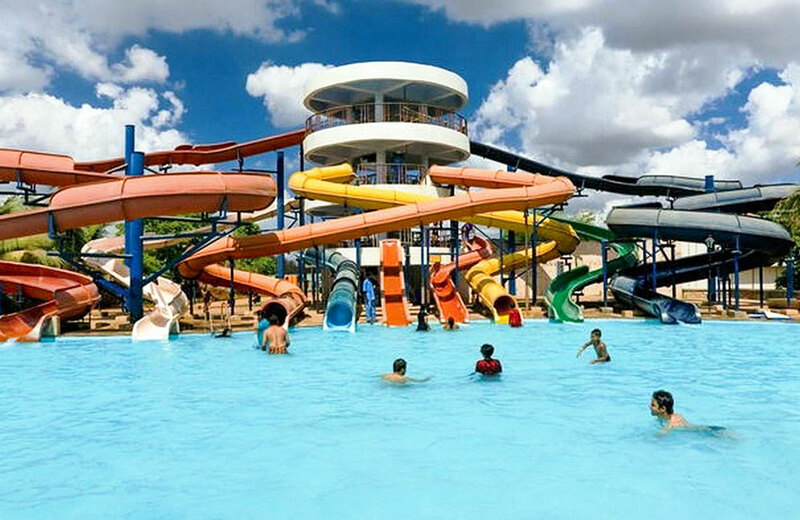 With a huge range of slides for all age groups, play pools, and amazing photo-ops, this is your go-to place to unwind and rejuvenate yourself. 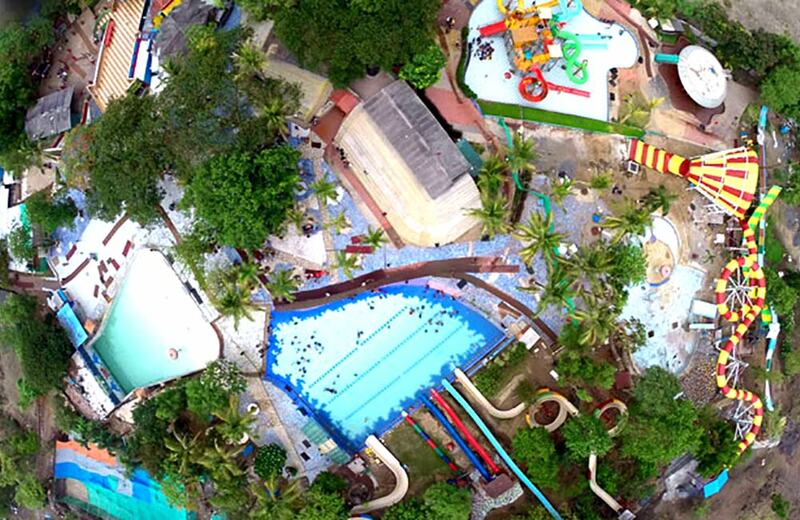 If one day seems less, then book a hotel nearby and stay over to make the most out of this thrilling water park. The amazing twin sister of Adlabs Imagica, Aquamagica is a perfect destination for adventure lovers. 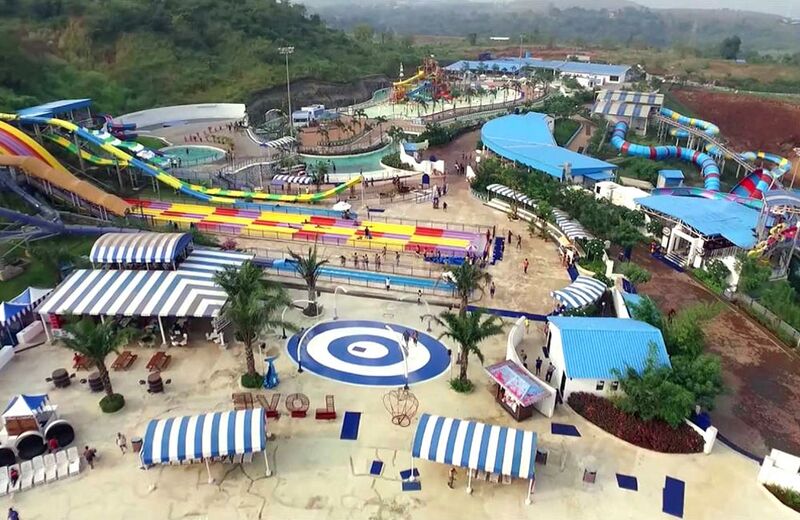 If the scenic drive to Khopoli is not enough to set the mood for some riotous fun, the wide range of slides, floats, a wave pool and the lazy river can turn even the most mundane day into most fun. There are hotels nearby if you want to stay overnight and enjoy both the Adlabs parks. 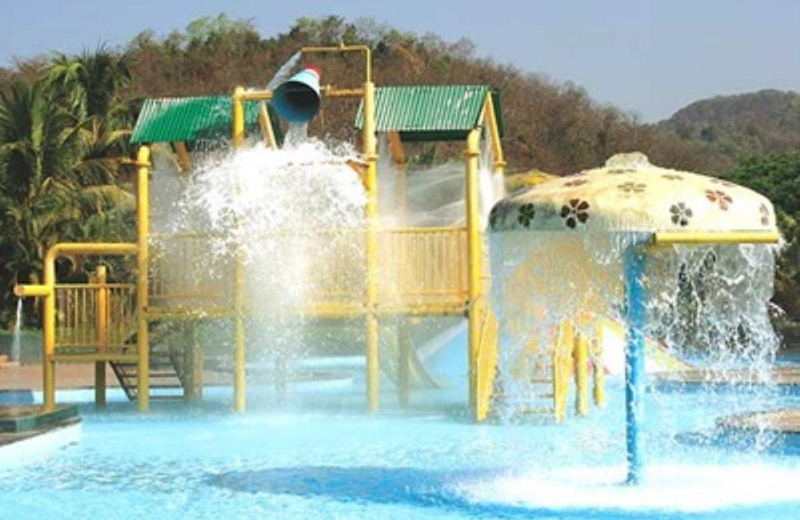 Wet n Joy in Lonavala arguably has India’s biggest aqua play area. 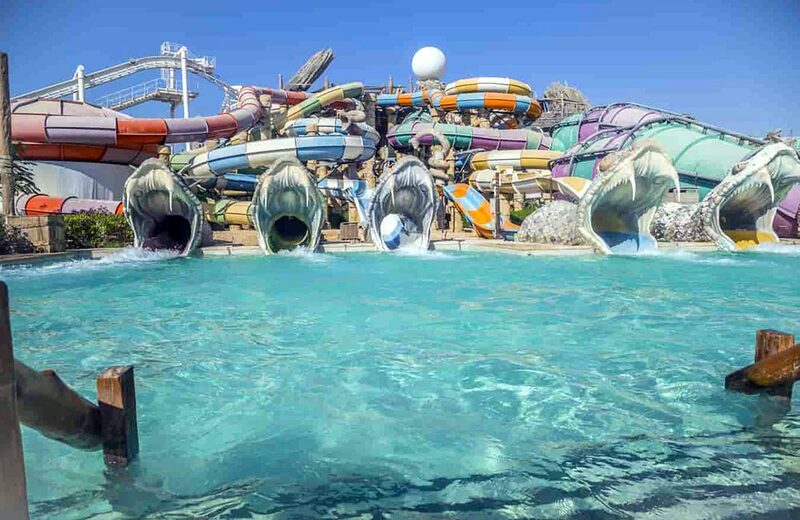 Water jet guns, water maze, water buckets, a 60,000 sq ft wave pool, crazy river, rain dance and dozens of slides and thrill rides – this park is big and bold enough for even the biggest adventure junkie. One day is just not enough, so plan to book a hotel and stay overnight if you have the time. “Creating Happy Moments”, the Great Escape Water Park is a 26-acre theme park that promises to be an ideal retreat for ‘withered urban souls’. With a gigantic water slide, numerous smaller slides, a relaxing wave pool, games and play areas, and a rain dance area, the park offers thrills that will get you hooked for life! 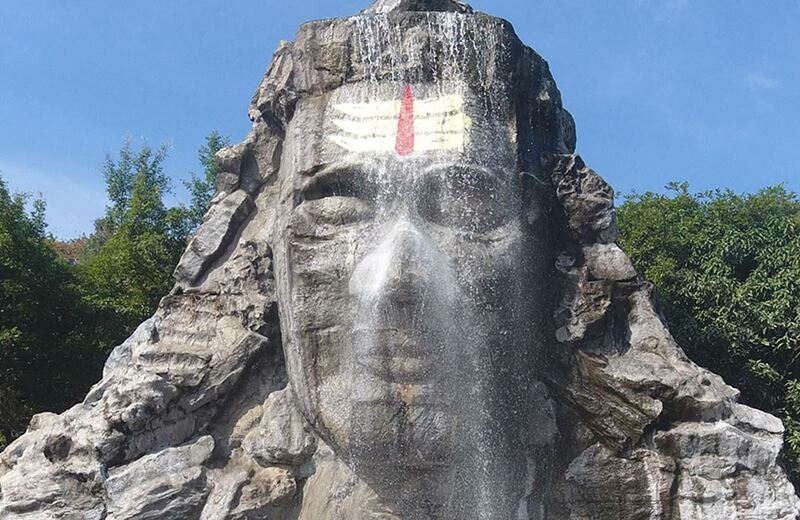 This park’s biggest claim to fame is the fact that it has been mentioned six times in the Limca Book of Records and has won numerous national and international awards. 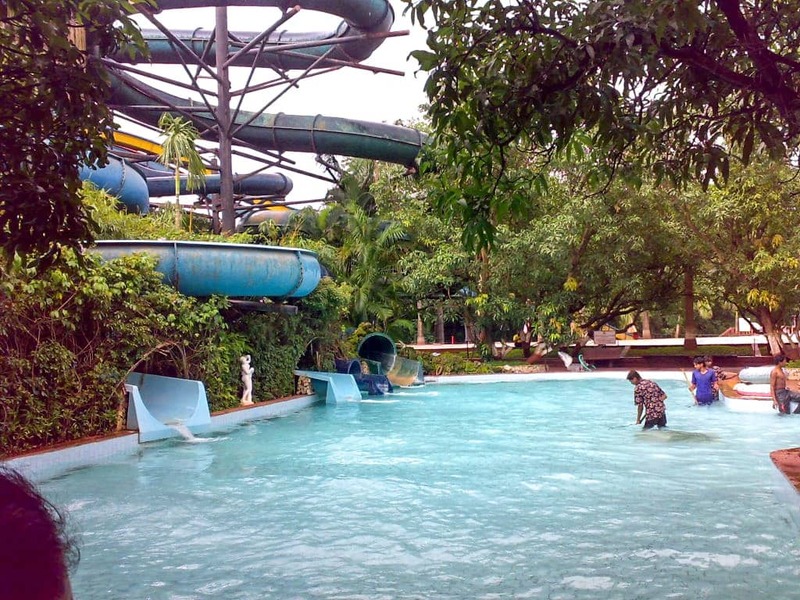 One of the oldest water parks in and around Mumbai, it appeals to all age groups. Children, in particular, are enthralled by the mermaid sculptures and the fiberglass cave. A crazy river and a lazy river, a wave pool and slides for adrenaline-junkies – the park has enough to keep you engrossed the entire day. 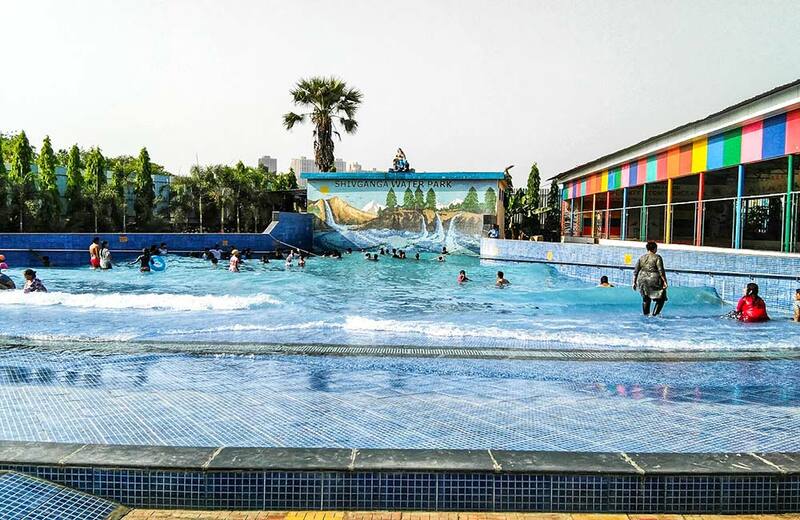 A favourite picnic spot for schools and families alike, this water park in Thane offers slides for infants as well as adventure junkies, a large wave pool, a lazy River and also a gift shop in case you want to bring back mementos of a day well spent. Just off the Ghodbunder road, the park is conveniently located, making it a hit with collegians or office-goers looking for a day off from the hectic pace of life! Spread over 15 acres, Shangrila is the ultimate dream-come-true if you want to just let your hair down and become a child again. 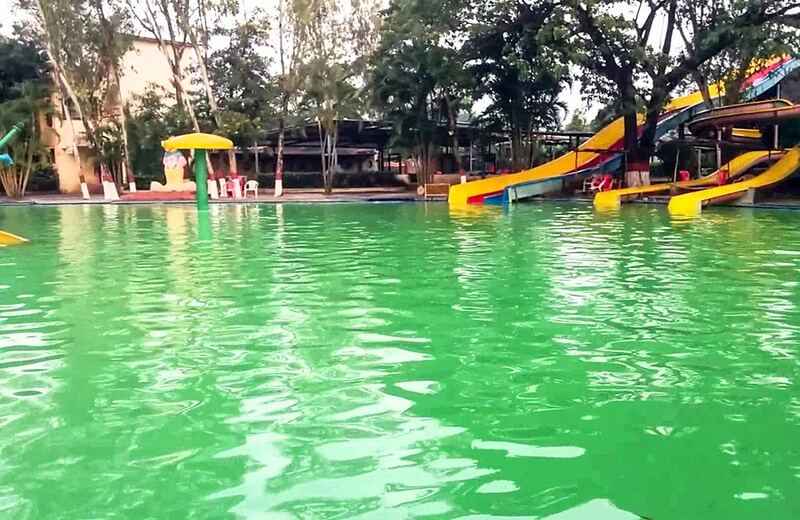 Family slides, water coasters, jacuzzi, lazy river, swimming pool, a waterfall – this park has something for everyone. If all that is not enough, dance to the latest Hindi and English bangers under artificial rain and feel the amazing transformation something as simple as water can cause. Located close to the Arnala beach, Anand Sagar waterpark offers the right mix of adventure, relaxation and rejuvenation. Spend some time on the slides, float around in the lazy river, run wild on the slide tower and end the day with some sumptuous food by the pool. Shivganga welcomes you with 10 acres of pure bliss. Offering slides and fun for all age groups, this park is a big hit with children because of the animal statues and selfie spots. Waterfall, rain dance, family slides, tube slides, separate family areas – the park is a great way to unwind and get in touch with your inner child. Whether you have a few hours, a full day, or a couple of days to relax, this water park is the ideal destination for water lovers. Its proximity to the Karnala bird sanctuary is an added bonus for nature enthusiasts. A shower bridge, mushroom falls, slides for all age groups and a rain dance ensure you have the time of your life. Now that you have all the info, it’s time to get, set, go! Don’t forget to click enough selfies to adorn your Instagram wall. And who knows, these pictures just might inspire more friends and relatives to join you for another trip next weekend.